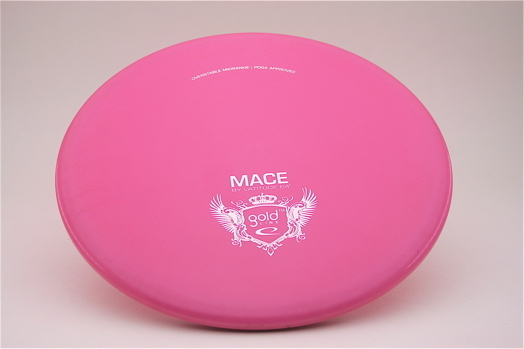 The Mace has taken the best of our previous molds to end up as a very solid all you need midrange. The Mace can handle a big arm and also be controlled by players with less power. It will hold a hyzer line, fly reliably straight or work its way back on a long anhyzer drive. 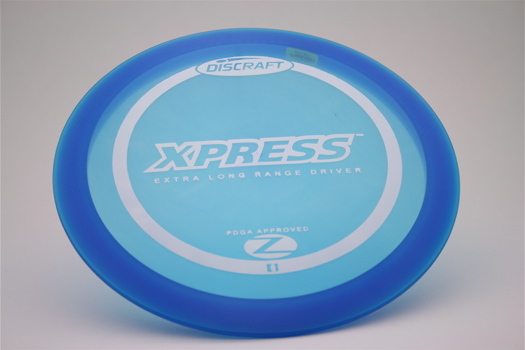 This disc is available in Gold Line @ $15.